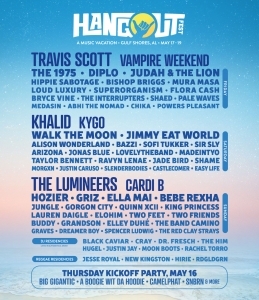 LIKE our Instagram page @975WABD & TAG A FRIEND in the COMMENTS on the Hangout Fest posts! YOU CAN ENTER AS MANY TIMES AS YOU LIKE! !